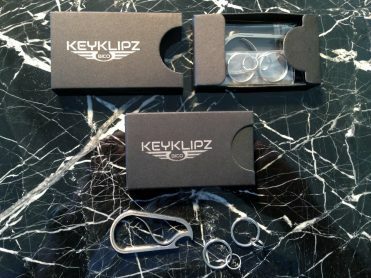 The Bico Keyklipz ‘A’ Series is the ultimate key ring using the super strength and elasticity of Titanium to create a stylish, wearable keyring with an ezy-on/ezy-off function that combines iconic designs and Carabiner functions. 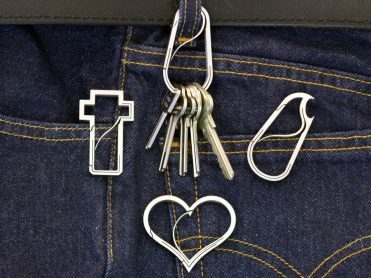 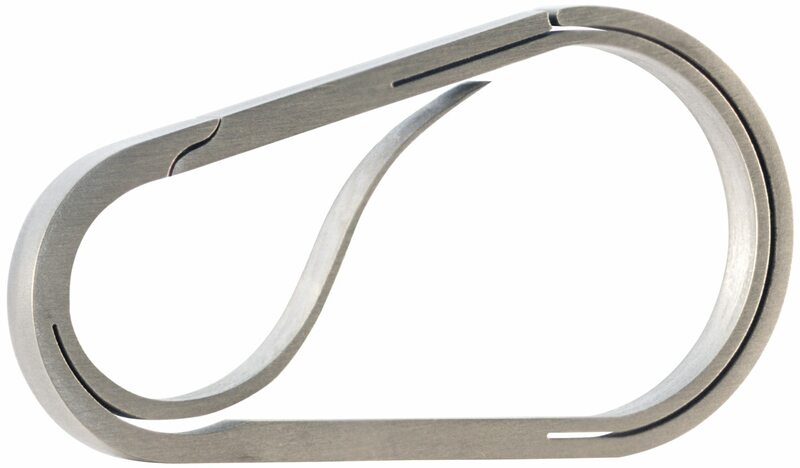 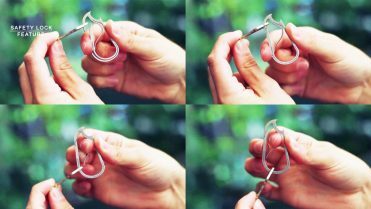 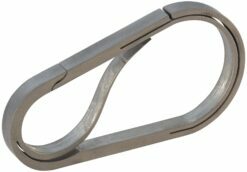 The Keyklipz design also functions as a carabiner – but with style! 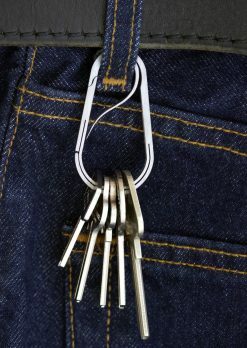 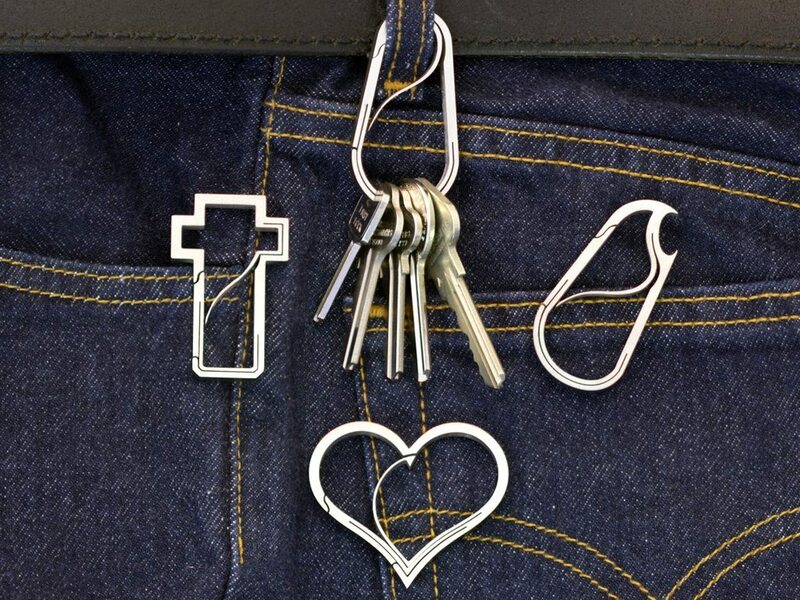 And the double-locking design secures the keys when the keyring is put onto or taken off your jeans or a bag.